We believe that the gospel of grace is accurately understand in light of the whole story of the Bible. The good news of the gospel beings to unfold on the first page of Scripture, revealing the most incredible love story of all time! Perfect Creator, beautiful creation, tempter, sin, fallen man, brokenness, pain, hope, love, provision, restoration…Jesus. Our chronological Bible teaching method systematically tells the story of the Bible so that the truths of the Old Testament provide the foundation for understanding and responding to the truth of the gospel. The Bible is powerfully changing lives as the unfolding story of God’s provision of salvation for all the ethnos continues to be told! 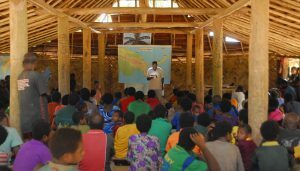 The early Bible lessons are changing the thinking of the Iski and laying the foundation for the presentation of the gospel. 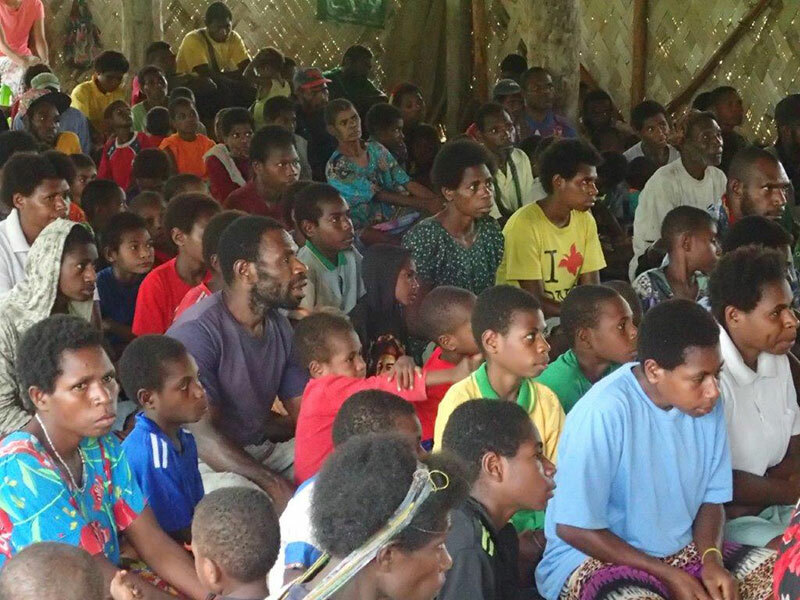 Last night the Nagi people heard about the crucifixion and death of Jesus for the first time in their own language. 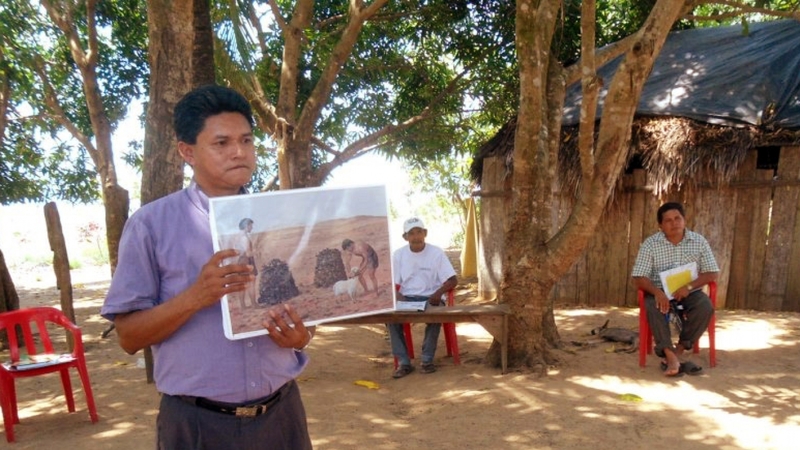 Fato lived in fear of the spirits but Jesus came to the rescue and set him free. 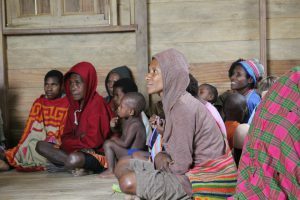 As we remain focused and committed to taking the gospel and planting churches among unreached people groups, would you consider helping us in this work? Join with us to see God continue to build His church through the teaching of His Word. You Can Lay A Firm Foundation! 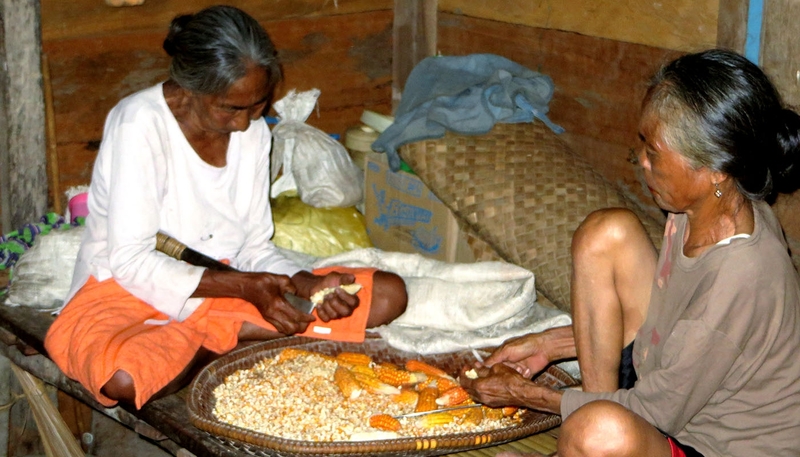 Use the same effective materials missionaries use to plant tribal churches. 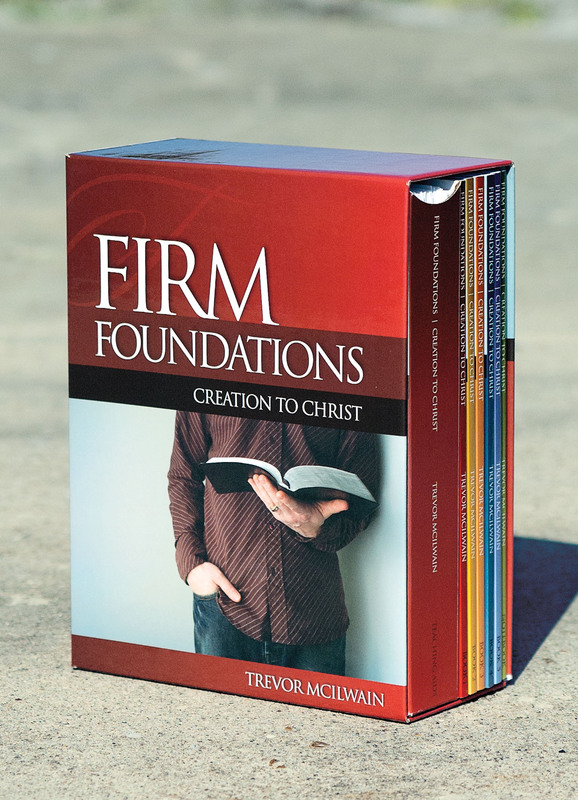 Firm Foundations: Creation to Christ moves chronologically through key Bible passages, unfolding the story of God. Teachers have successfully taught these lessons in churches, classrooms and small groups, giving men and women a clear understanding of God, man’s relationship to Him, and the grace He has made available through the death of His Son.